There are many people sitting on the sidelines trying to decide if they should purchase a home or sign a rental lease. 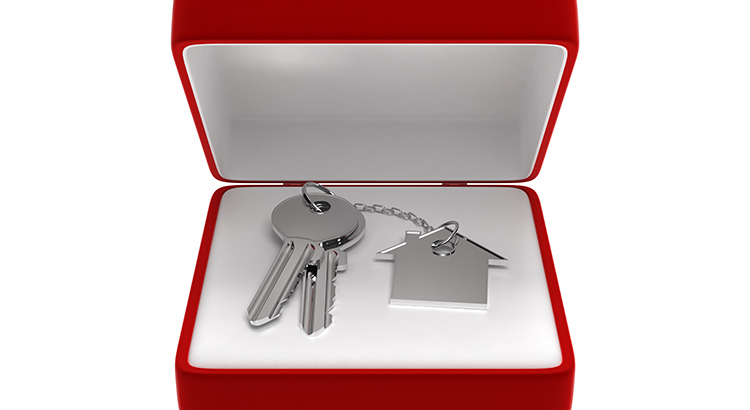 Some might wonder if it makes sense to purchase a house before they are married and have a family. Others may think they are too young. And still, others might think their current income would never enable them to qualify for a mortgage. Unmarried couples jumped up to the third spot, right after their married counterparts and single women. 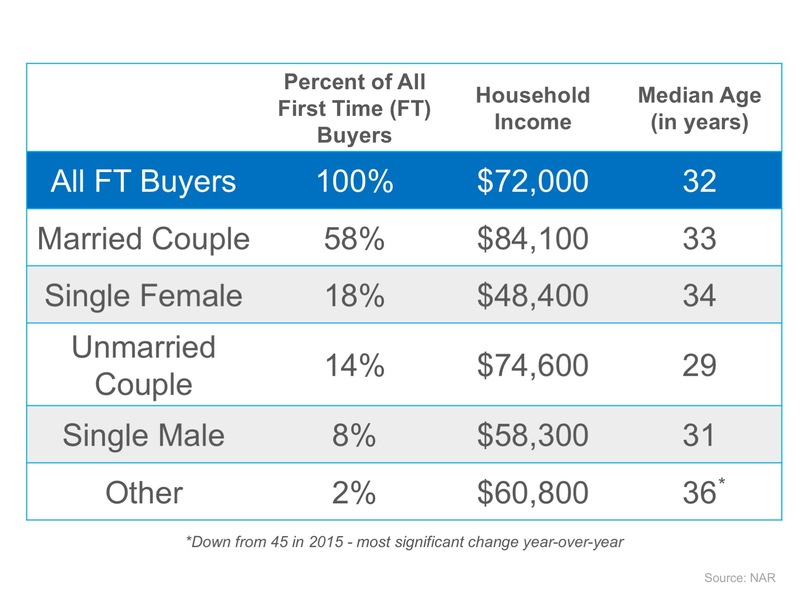 Many couples are buying a home before spending what would be a down payment on a wedding. You may not be much different than many people who have already purchased their first home. Let’s get together to determine if your dream home is within your grasp.